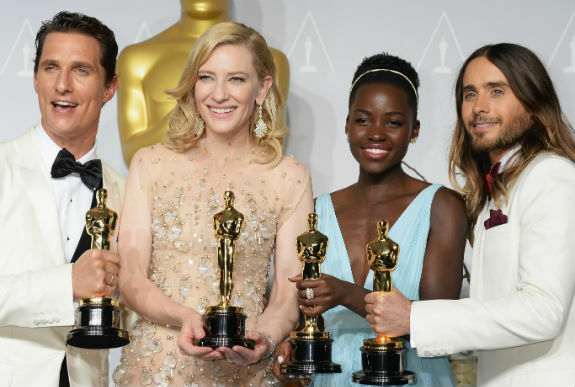 Congratulations to Matthew McConaughey (Best Actor), Cate Blanchett (Best Actress), Lupita Nyong’o (Best Supporting Actress), and Jared Leto (Best Supporting Actor)! 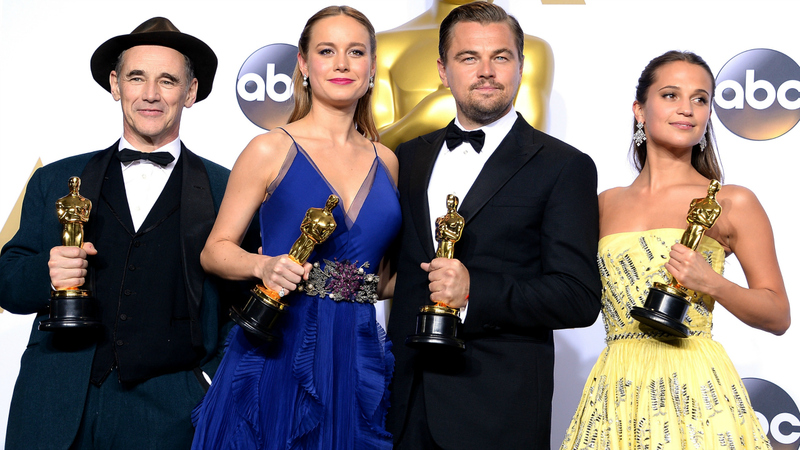 View the full list of 2014 nominations for the Academy Awards here! I’ll be back later with my reactions and predictions. 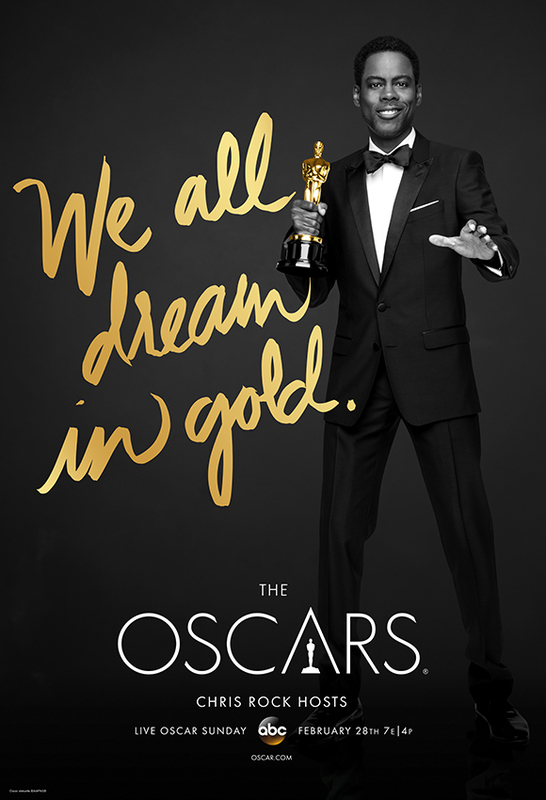 Oh man, the Oscars are going to be fun this year. 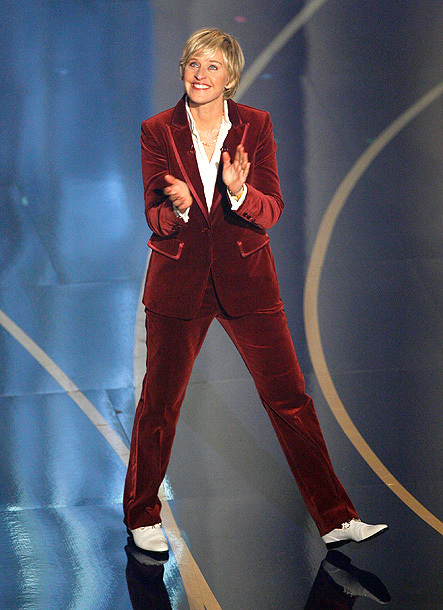 Ellen‘s bringing the party. I, like many in my generation, literally go straight from shutting off my alarm to grabbing my phone and scrolling through my social media platforms in the morning. I’m not even out of bed before I’m reading about all the news that has surfaced in the six hours or so since I put the phone down—also from bed. We’re horribly dependent on technology and the ability to be “plugged in” 24/7. Do I care? Nope.